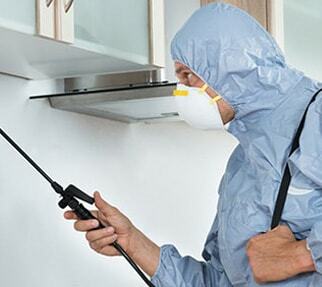 Instar Pest Control Services LLC is a professionally managed Pest Control Service Provider duly Approved by Dubai Municipality to undertake all the different aspects of Pest Control including General Pest Control, Termite Control and Fumigation Services. We inherit a glorified experience of more than 20 years in the field of Pest Control & janitorial services through our resource persons. We are proud to have the best quality, best team and best service. Our work conveys commitment and integrity to our clients. We offer our clients all kinds of services, relevant to our specialization. We intend to be the best in the UAE and we will strive to do that! We conduct a FREE technical inspection to our clients to identify the problem and decide the proper treatment. 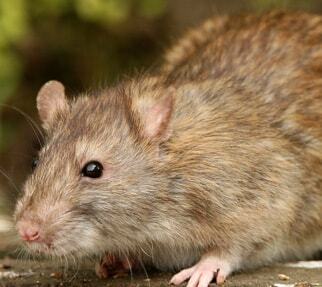 This is conducted by our team of experts, specialized in pest invasion and treatment. 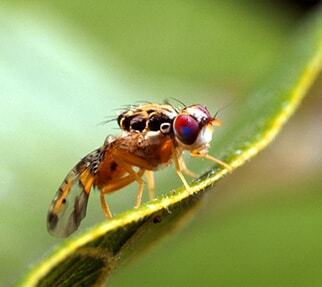 We apply the Integrated Pest Management (IPM) methods in order to ensure best results. We fight all kinds of pests that includes cockroaches, Bedbugs, Flies, Mosquitoes, Ants, Bees, Wasps, Beetles, Mites, Ticks, Termites, Spiders, Fleas, Rats, Mice, Cat, Snake, etc..
We inspect the site in order to decide which type of treatment required and the frequency whether one time, one time + two follow-ups, monthly or three months, for all type of rodents like Norway rat, Roof art and House mice. We arrange for different type of pest products according to the site and surrounding environment as per our expert’s instruction and recommendation whether it is Rat & Mice Glue Board, Rodent Bait Stations, Mice Bait Stations, BaitTray, Snap Traps or Live Cage Traps. We use the fly control programs in flies breeding seasons through a special contract for Hotels, Dairy Farms, Poultry farms and Food processing warehouses. Instar Pest Control Services LLC is one among the few companies approved by Dubai Municipality Pest Control Section to conduct Anti-Termite treatment, both Pre-construction and Post-construction treatments. Pre-construction Anti-Termite treatment is achieved by spraying an Aqua solution of the Termiticed, wherever the soil comes in contact with the concrete. 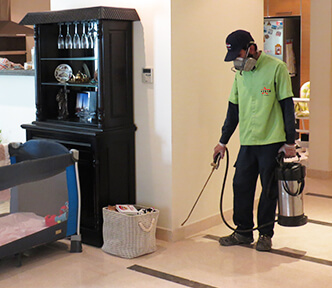 Again Instar Pest Control Services LLC is one among the few companies approved by Dubai Municipality Pest Control Section to conduct Gas Fumigation Services. 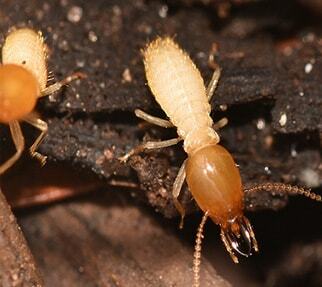 Fumigation Services mostly used for exterminating pests in stored food grains. There are different types of Fumigation such as Container Fumigation, Tarpaulin Fumigation, Fumigation of Vessels, Ships, Barge, etc. 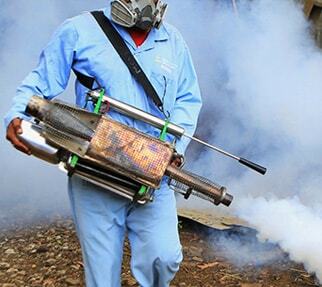 We are equipped and specialized in conducting all the above mentioned types of Fumigation.